CFI is a legitimate and highly regarded training and certification company with over 100,000 registered students who come from many of the world’s most prestigious universities and financial institutions. CFI is the official provider of the Financial Modeling and Valuation Analyst (FMVA)™ designationFMVA™ CertificationThe Financial Modeling & Valueation Analyst (FMVA)™ accreditation is a global standard for financial analysts that covers finance, accounting, financial modeling, valuation, budgeting, forecasting, presentations, and strategy. , which is governed by https://corporatefinance.org, making Corporate Finance Institute legit. Below is a break down of subject weightingsFMVA™ CertificationThe Financial Modeling & Valueation Analyst (FMVA)™ accreditation is a global standard for financial analysts that covers finance, accounting, financial modeling, valuation, budgeting, forecasting, presentations, and strategy. in the program. 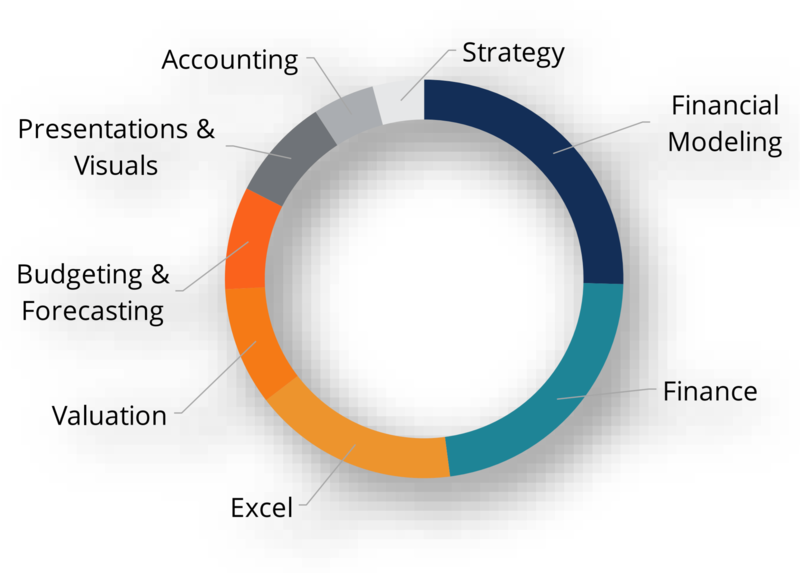 As you can see there is a heavy focus on financial modeling, finance, Excel, business valuation, budgeting/forecasting, PowerPoint presentations, accounting and business strategy. CFI is the official global provider of financial modeling and valuation analyst FMVA™ DesignationFinancial Modeling CertificationFinancial Modeling Certification - earn your certificate as a Financial Modeling and Valuation Analyst (FMVA)® for careers in investment banking, FP&A,. CFI is on a mission to enable anyone to be a great financial analyst and have a meaningful career. In order to help you achieve that, we have compiled a vast range of resources to assist you along the way.